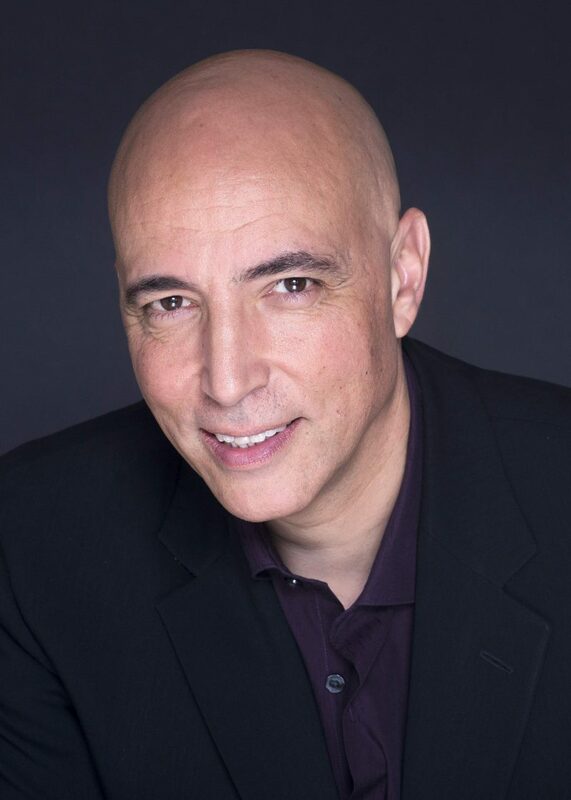 Joe Contrera is the president and founder of ALIVE @ WORK ® LLC, a leadership development company committed to helping Extraordinary Leaders Achieve Extraordinary Results! Joe is the author of three books. His most recent book, Extraordinary Results: Mastering the Art of Leading, Coaching, & Influencing Others is quickly becoming a must-have resource for leaders in organizations across the country. It will not only change what you believe about leading, it will help you build your leadership skills so that you can successfully influence others and create an ALIVE @ WORK ® Leadership Culture in your organization. For more than 30 years, Joe has been leading, educating, and coaching people. He is a professional member of the National Speakers Association (NSA), an international professional organization made up of 3,800 of the most successful speakers in the U.S. He has served on the Illinois Board of Directors, where he was awarded the Wordsmith Award by his peers for excellence on the platform. Joe has also served on the Phoenix Chapter Board of Directors. He is certified in the field of DISC Behavior, Motivator, and Emotional Intelligence Sciences, a graduate of the Coaches Training Institute (CTI) in San Rafael, California, and a member of the International Coaches Federation (ICF). His passion is igniting the fire in leaders so they can create an ALIVE @ WORK ® Culture where their teams can bring their very best selves to the workplace. Explore Joe’s leadership presentations and leadership development solutions, or contact ALIVE @ WORK directly at (480) 460-7545 to discuss the needs of your organization.